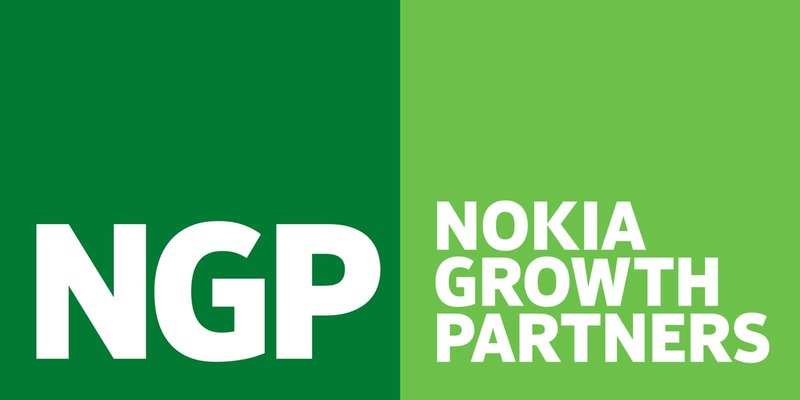 Customer story - NGP & video interview: "I have never seen such an effective tool"
Nokia Growth Partners: "I have never seen such an effective tool"
I have recruited hundreds of people in my career, but never seen such an effective tool. Nokia Growth Partners invests in companies, firms, and people that are changing the face of mobility, communications, and the internet. We invest independently and offer companies global engagement opportunities. NGP was looking to hire a Marketing Communications Manager. The hiring team and the line managers are located in different countries spread over four different time zones and as is common they wanted to get the selected candidate to start working as soon as possible. NGP posted the job ad in LinkedIn and received more than 100 applications. Based on the review of the applicants NGP selected 12 candidates for interview with RecRight video recruiting tool. The selected candidates received an invitation to video interview and were given 4 days time to submit their answers. Bo Ilsoe, in charge of the recruitment and a Partner at NGP, says "The whole process was very effective, we could produce the questions when convenient for us, applicants could post and review their replies at their leisure and we could review the responses in several time zones independently. Video recordings tell so much more than the written application and we were able to screen candidates effectively through the video. This enabled us to select the best 3 candidates for a personal interview and complete the hiring process within 10 days from receiving the applications. It also minimized the travel needs as we were able to arrange all face to face interviews for the same day." What is the best way to capitalize video in recruiting? Download free e-book! This is an example where our leading edge solution helped a small but very global team to handle an urgent process effectively. "I have recruited hundreds of people in my career, but never seen such an effective tool. It is very intuitive to use and I can warmly recommend it to all recruitment cases where the candidates are expected to have some skills in computer usage. That means almost all white collar jobs", says Bo Ilsoe. I want to try the video recruitment tool for free! START YOUR FREE TWO WEEKS TRIAL PERIOD HERE!